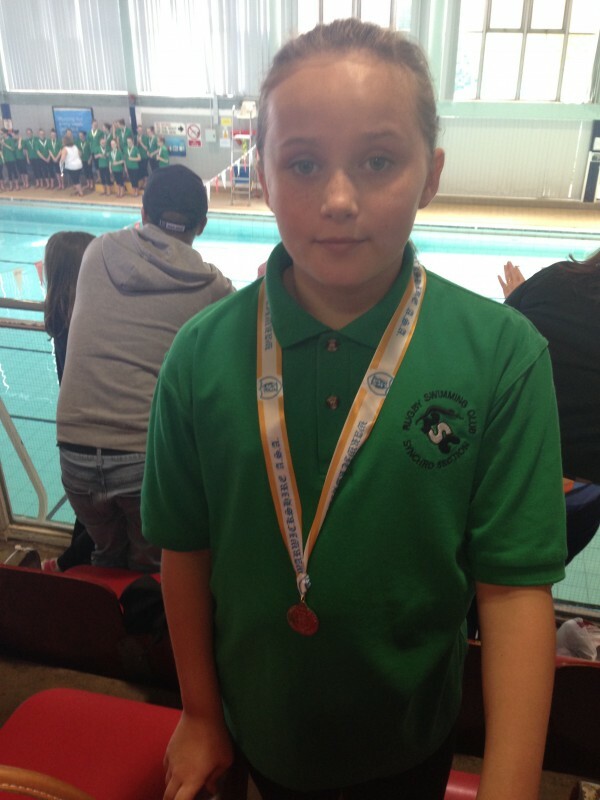 Huge congratulations to Q7 pupil, Abbey Jelf-Barrow, a member of the Rugby synchronisation swimming team, who has qualified for the ASA National Synchro competition in December in the under 12s category. Abbey trains 4-5 days a week at the Rugby Synchro Club, starting at 6:00am on Saturday mornings and late into the evening during the week. Abbey exemplifies dedication and commitment to her sport and we wish her all the best at the competition.